A quick view of the most influential metrics in Highcroft. Highcroft subdivision is one of Cary’s most popular neighborhoods, featuring beautiful homes and landscaping, located just three miles south of Research Triangle Park, downtown Raleigh, and RDU International Airport. The neighborhood offers a community pool, pavilion, and playground. 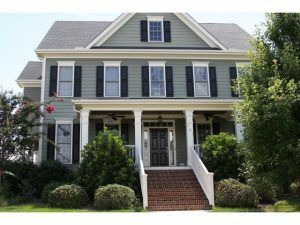 In addition, Highcroft Elementary School is located right in the subdivision, and is an easy walk for the neighborhood kids. Highcroft is bordered on one side by the 16-acre Sears Farm Road Park, a Town of Cary public park featuring play structures and scenic trails. Schools: Highcroft Elementary, Mills Park Middle, and Panther Creek High School (please visit https://wwwgis2.wcpss.net/addressLookup/ to confirm school assignments). 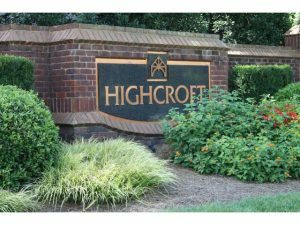 View our selection of available properties in the Highcroft area. Check out the latest demographic information available for Highcroft. Browse through the top rated businesses in the most popular categories Highcroft has to offer.